An alternative narrative by Dr. Joshua Kim, Director of Digital Learning Initiatives at the Dartmouth Center for the Advancement of Learning (DCAL). 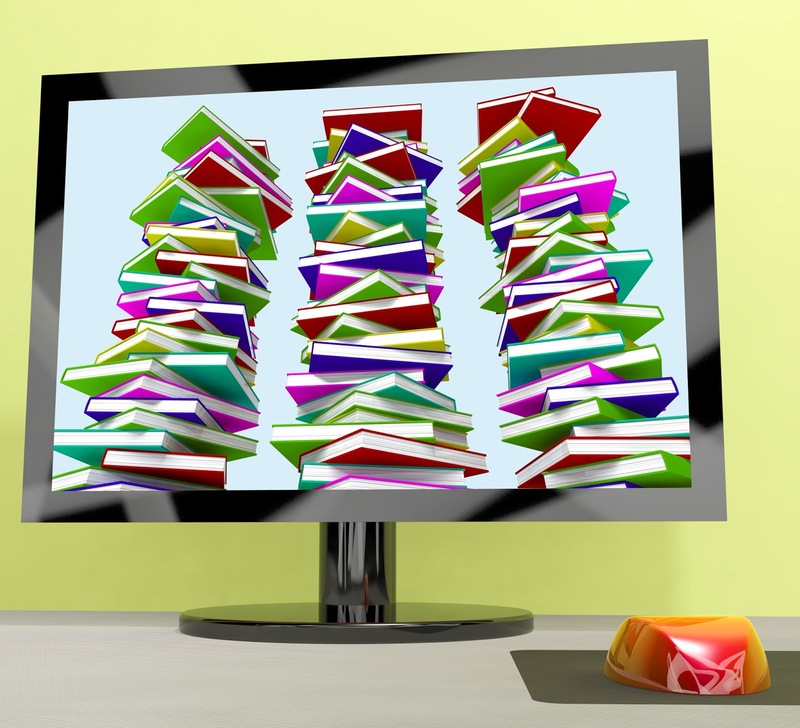 When it comes to online learning, size seems to get the attention. The latest example is an excellent article on the overall status of online learning from in the 4/5/17 edition of Inside Digital Learning - Online (Slowly) Rising. In this article, we learn that online program growth is slowing from past years, due to a maturing market and the entry of new competitors. We also learn that some players, like Liberty University (94,000 students), Western Governors University (80,000 students), and SNHU (80,000 students) dominate the not-for-profit online postsecondary world. Understanding the changing dynamics of the big players in online learning is important - but I fear that these numbers may dissuade some institutions from exploring distance education. An alternative way to think about online learning is not about scale - or even really about revenue generation - but about specialization. 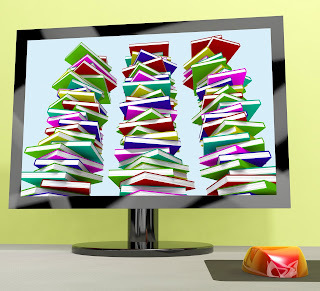 Online programs can be a vehicle to highlight differentiation. What school, department, program, or area of research does your school do better than anybody else? What degree programs are you most proud? What areas of teaching and knowledge creation have you build a critical mass of faculty? Building online programs around your strengths is a way not to compete with the Liberty’s, WGU’s, and SNHU’s of the world. My advice is that you don’t want to compete with these schools anyway. They have figured out the efficiencies around scale. Competing against the recruitment and student services and course development and instructional engines that they have built is a losing proposition. So do something different. The economics of online education mean that it is possible to build a very small program that is financially sustainable. If the focus is institutional differentiation and program quality - economic sustainability should be enough. Starting up a new small online program around your institutional area of strength is a way to invest in those strengths. An online program in a schools specific areas of expertise and accomplishment will bring new resources, and new ideas, into this area. I have seen time and time again how the capacities built in small online programs filter into the core residential offerings. Online teaching is the world’s greatest faculty development program.